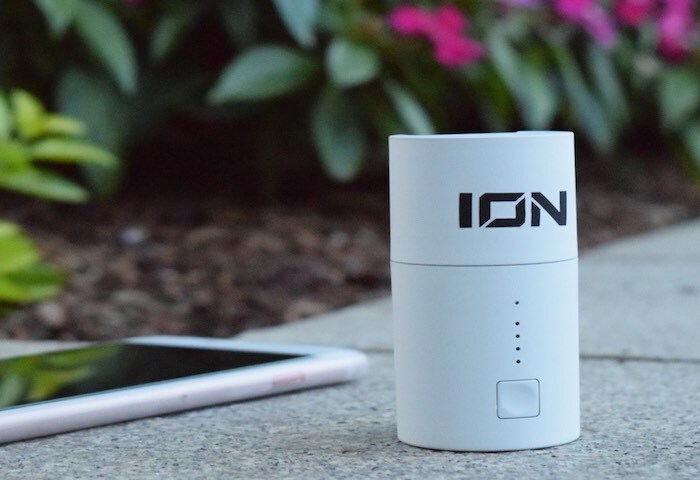 ION DEVS have created a new smart wall charger that is also equipped with a built-in battery providing a portable way to keep your mobile devices topped up with juice whilst off the grid. The ION X Core has been designed to provide users with the most affordable fast wall charger that also doubles as the smartest backup power solution currently available, say it’s creators. Watch the video below to learn more about the design and inspiration behind the ION X Core battery pack which has this week launched on Kickstarter to raise the $7,000 it requires to go into production. The ION X CORE was designed to replace your standard wall charger and keep you charged all day and night no matter where you are. Simply Plug the ION X CORE into your wall and it acts like a normal USB wall charger. You can charge any device that charges via standard USB…Smartphones, Tablets, etc. The Intelligent Charging Technology prioritizes the charge to your device until your device is fully charged. It then charges the 4000mAh battery onboard. When you need it just unplug the ION X CORE from the wall, fold down the collapsible plug and take it with you…to school, to work, on a train, on a plane, to a game, anywhere, even your couch. Now you can charge your phone anywhere while using it. For more information on the ION X Core portable charger and to make a pledge from $27 jump over to the Kickstarter crowdfunding website via the link below.